32Stitches is ever exploring the endless possibilities of music production. The young, ambitious producer shows no sign of restriction when it comesto creating music in his own style. 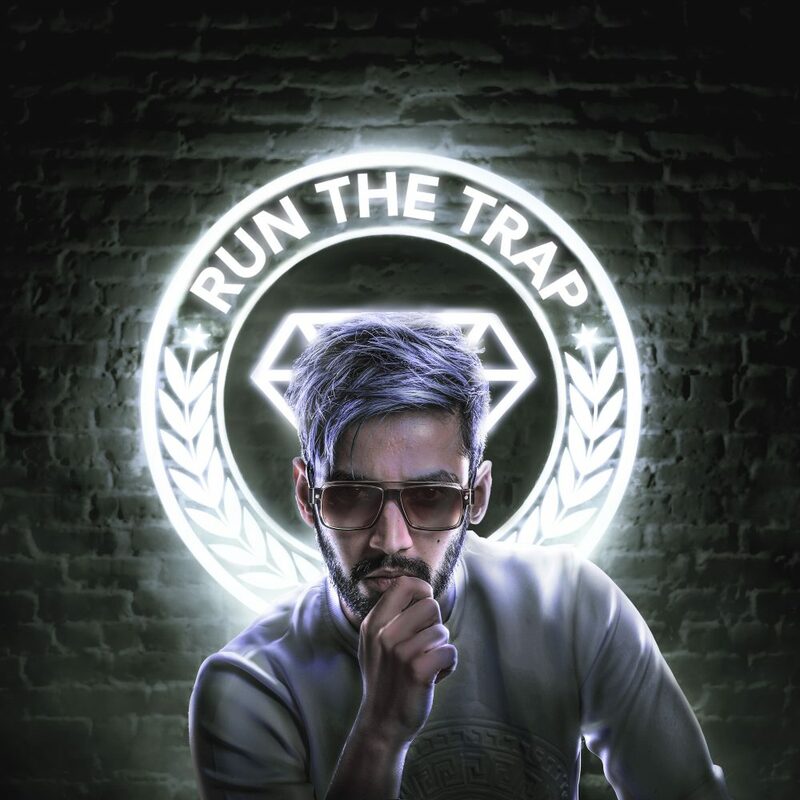 While both his worldwide following and the industry’s list of admirers continue to grow, 32Stitches keeps his focuson the studio.Whether he’s dabbling in future bass, trap/bass, progressive or electro, he is definitely not one to confine to one single set of rules within a plethora of untapped exploration.Crossing over a million streams across platforms, reaching Beatport and iTunes charts in various countries and being picked by some of the most reputed publications and channels for features – he has established himself as one of the fastest growing artists in the electronic music scene on this side of the market – and the journey has just begun.